The protection of your personal data is a special concern of ours. Therefore, we will only process your data on the basis of the legal provisions (GDPR – General Data Protection Regulation, Telecommunications Act 2003). In this information on data protection, we inform you of the most important aspects of data processing within our website. If you contact us by using the contact form on the website or by sending us an e-mail, the data stated by you will be saved by us for purposes of treating your inquiry and for possible follow-up questions for six months. We will not pass on this data without your consent. Our website uses so-called cookies. These are small text files that will be stored on your end device by means of a browser. They won’t do any harm. If you do not wish this, you can configure your browser settings as to make sure that it will inform you of the fact that cookies have been set and thus enable you only to allow this in single cases. If cookies are deactivated, the functionality of our website can be restricted. Our website uses functions of the web analytics service Google Analytics [Google Inc., 1600 Amphitheatre Parkway, Mountain View, CA 94043, USA; data will be transmitted to a server in the USA]. For this purpose, cookies making it possible to analyze use of the website by your users will be used. Information generated like this will be transmitted to the provider’s server and saved there. You can prevent this by configuring your browser settings as to make sure that no cookies are saved. We have concluded a relevant agreement about contract data processing with the provider. Your IP address will be acquired but immediately pseudonymized by the last 8 bits being erased. Thus only rough localization will be possible. The relationship with the web analytics provider (Google Inc.) is based on “Privacy Shield”, an adequacy decision of the European Commission. Data processing will be done on the basis of the legal provisions of § 96 al. 3 Telecommunications Act as well as of Art. 6 al. 1 lit a (consent) and/or f (legitimate interests) of the GDPR. Our intent in the sense of the GDPR (legitimate interests) is that of improving our offer and our web appearance. As our users’ privacy is important to us, the user data will be pseudonymized. The user data will be stored for 26 months. Basically you shall have the right of access and the rights to rectification, erasure, restriction of processing, data portability, revocation and objection. If you think that processing of your data infringes data protection law or your claims relating to data protection have been violated in any other manner, you can complain to the supervisory authority. In Austria, this is the Data Protection Authority. 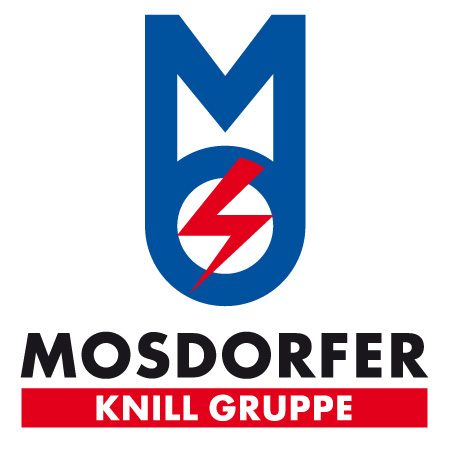 Mosdorfer GmbH, Mosdorfergasse 1, 8160 Weiz, +43 (3172) 2505 – 0 , office@mosdorfer.com.